It turns out upgrades at water treatment plant were to blame. 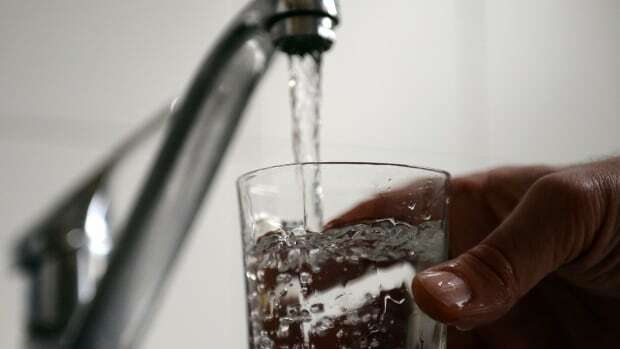 Toronto Water says the strange taste and smell some Toronto residents started noticing in their tap water last night is connected to treatment plant upgrades. Staff investigated the issue overnight and found that the odour was related to system upgrades at the R.C. Harris Treatment Plant on Queen Street East in Scarborough, a statement from the city division said. Toronto Water uses aluminum sulphate as part of the normal water treatment process, the statement continued, which can generate hydrogen sulphide gas that "resembles the smell of boiled eggs." "This gas entered into some of the treated drinking water when the basin was put back into operation," the statement reads. "Toronto Water has taken the settling basin out of operation this morning and the taste and odour will dissipate by the end of today." The odour had no effect on the city's water quality, according to the statement. "The water remains safe to drink and meets all regulatory requirements." In addition to the treatment plant work, Toronto Water has also been gradually increasing chlorine levels in the drinking water, as per regulatory requirements. The strange smell worried some Toronto residents. Ted Gorsline, who lives near Danforth and Pape avenues, said he first noticed a strange smell to the water on Thursday evening. "We noticed our tap water tasting of strong chemicals last night at dinner," he told CBC Toronto. "Since then it has been undrinkable. We plan on using bottled water until this is returned to normal." A neighbour one block away says she too noticed a strange smell. "It kind of tasted like there was chemicals in it," said Siobhan Fahey, who said the smell and taste reminded her of fertilizer. Her family has been drinking distilled water since Thursday evening, and they're boiling the tap water for their dogs. Fahey's mother Moira Callahan says while the water has improved since Thursday evening, it is not yet back to normal. "I'm still a bit concerned about drinking it," she said. Gorsline also says neighbours have been posting warnings to local Facebook groups. Other Toronto residents tweeted complaints to the @311Toronto account, with reports from various neighbourhoods, including Rosedale and Seaton Village. @CalebWellum @steven_heipel TW investigated, found slight increase in chlorine. Level within regulation, safe to drink. Continue 2 monitor. I don’t quite buy it. Even though rents have been going through the roof and vacancy rates are approaching zero, the province thinks that landlords need more protection. One day after CBC News published an exclusive story about a Kingston, Ont., man's frustrating experience trying to evict a family who trashed his property, Ontario's minister of housing says he has been gathering input for the last five months on how to improve the province's landlord and tenant legislation. "I've been meeting with all sorts to look at the whole process, the Landlord Tenant Act and how we can make the system stronger for everyone involved," Chris Ballard told CBC Toronto on Thursday at Queen's Park. Ballard said he has been hearing from both landlords and tenants about problems with the legislation. Kingston landlord Simon Andrew told CBC Toronto about his six-month effort to evict tenants who hadn't paid rent and allowed animals to defecate and urinate in the home. Andrew complained that the process of eviction through the Landlord And Tenant Board took too long. "You just have to sit back and let it happen, and they would goad me about what they were doing," said the landlord. Andrew started eviction proceedings in April because his tenants, a couple with their adult son, kept farm animals in the house. "It just got totally insane. It ended up that they freely admitted in emails that they had a goat in the house. We know they had rabbits. We know they had chickens. We know they had ducks. We know they had pigeons, quails, parrots." Half a year is a long time to receive a decision, said Barrington Lue Sang, a paralegal who has worked on landlord-tenant matters for almost two decades. "A lot of landlords depend on their rents to pay their mortgages, so to wait six months.… I mean, the banks won't allow six months to pay your mortgage, so why should the board allow a tenant [to avoid paying rent]?" Landlord and Tenant Board spokesperson Whitney Miller said in a statement to CBC News that in most cases, the board hears an application within 25 days of filing and a decision is rendered within five days of a hearing. That has not been Lue Sang's experience. "Generally, it takes a longer time to get hearing dates and it definitely takes a longer time to have these decisions sent out because … a member might be hearing anywhere between five to 10 cases every day." There are not enough adjudicators to hear the cases, and there's been a higher volume of cases in recent years, some frivolous, Lue Sang said. "The tenants might say there are cockroaches and the landlord goes and inspects. There are no cockroaches and the tenant still brings the application," he said. "Where it's obvious that these applications are non-starters, I think if a tenant or landlord faces the risk of having to pay the legal costs of the other side, that might curtail a lot of these frivolous applications." Andrew estimated it will cost him up to $30,000 to make the necessary repairs to his Kingston home. He won't rent out his three-bedroom property on a long-term lease again. He plans to explore short-term rentals like AirBnB. "Why not? I'm safeguarded. 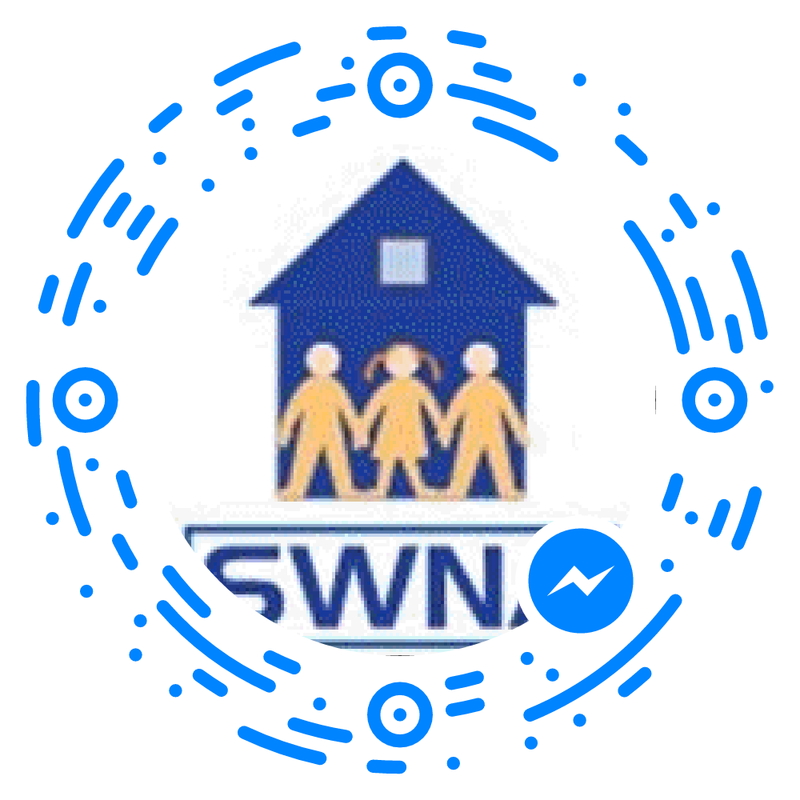 It doesn't come under the Landlord Tenant Act, and I'll have a stream of interesting and nice people presumably coming through." The minister of housing worries about landlords like Andrew pulling out of the market when rental units are in such short supply. "If it's enough to scare off someone from renting a suite in their basement, we don't want to have that happen. So we need to look at legislation, and that's what we're doing," said Ballard. The ministry is winding down its consultation process now. Ballard said he has no timeline to propose any changes. Don’t you just love government?